Check the availability or maintenance of the brightwheel platform anytime through our status page. Troubleshoot common connectivity issues. While brightwheel is proud to maintain 99.99% uptime, there are rare times where you may not be able to access brightwheel or one of our features. We have a status page where you can view the current performance and availability of our app. Click or bookmark this page, to stay up-to-date on brightwheel's current status and availability. 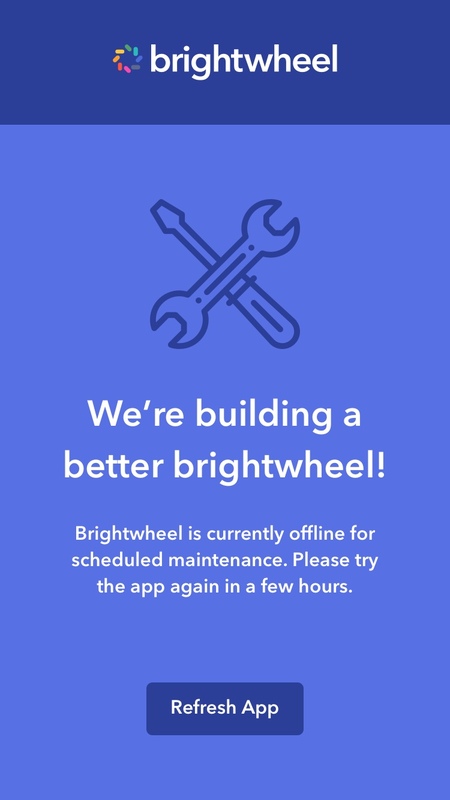 It's rare, but sometimes brightwheel needs to perform a level of maintenance on the brightwheel app that cannot be done while there are users on the platform. In those cases, you will see the screen below. Please Note: Brightwheel will always notify you several days prior to maintenance. By far, the most likely reason the platform will not load is due to a local network or connectivity issue. In order to have a good experience using brightwheel, you should at least have a 6Mbps per second connection. If you notice that your speed is below the recommended 6Mbps speed, we recommend reaching out to your internet service provider. Local internet outages happen, we've all been there. They are highly inconvenient, but they are also highly trackable. If you are having difficulty loading any web pages, it's a good idea to take a look at the outage map for your internet service provider. DownDetector a great site that constantly tracks provider's network status. I know this is a common joke about tech support, but really, resetting your devices regularly is actually a great way to resolve slowness and acute device issues! 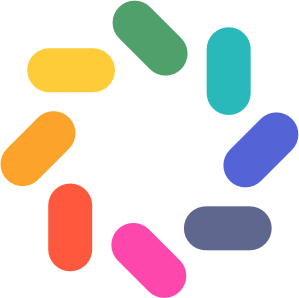 We highly recommend that you restart the device you use brightwheel on once a day. If you are experiencing internet connectivity issues, unplug your router from power for about 30 seconds and then let it reboot, this usually takes about 2 minutes and can often be the fastest solution.